Forget the cold war between Saudi Arabia and Iran, at least for the moment. As the crisis between Hezbollah and Ryihad reached its peak in the last weeks new details are emerging behind the arrest of Lebanese Prime Minister Saad Hariri during his trip to Saudi Arabia. A Saudi source familiar with some developments in Riyadh said that Lebanese Prime Minister Saad Hariri was held in custody in Saudi Arabia not for political reasons but for a case of corruption. 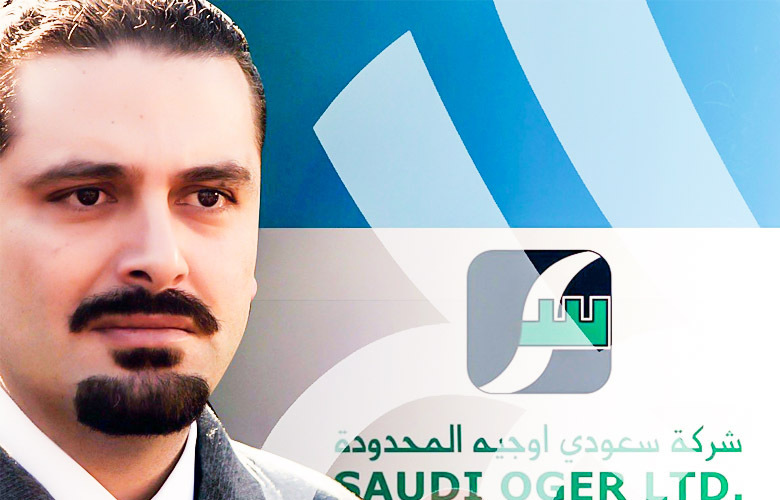 According to the source the dispute with Hariri is due to the Saudi Oger LTD, a Saudi construction company, recently declared insolvent. Owned by a partnership of Hariri’s family and the sons of King Fahd, Saad Hariri was the chairman of the company together with his brother Ayman Hariri as CEO. In fact, the Hariri family has enjoyed the backing of Saudi Arabia for years in exchange for acting as proxies for Riyadh’s policies in Lebanon. According to the source what lead to the arrest of Saad Hariri was his fraudolent managemeng, as he stripped the company of all of its assets to flee abroad and leave it with large deficts. All these commitments were secured by contracts with the Saudi government that allowed Hariri to transfer the debts of the company to the government and then escape with the availability of funds. The source says that Saad Hariri, who is now in Lebanon, was being stripped of his money, as many princes and businessmen in the reign. “When the plane of former Lebanese Prime Minister Saad al-Hariri landed at Riyadh airport on November 3, the first thing he saw was a group of Saudi police besieging his plane,” says Robert Fisk, a well-known British author. According to Fisk “Mohammed bin Salman is following a clear and shameless pattern to eliminate his rivals. The Lebanese fear is that he wants to destroy the Lebanese government, force Hezbollah out of the government and ignite a civil war”.